The Antenna Foundation is committed to improving access to quality care for everyone, and especially to the most vulnerable populations, with local practices and products assessed by scientific methods. According to the World Health Organisation (WHO), 80% of the world population use traditional medicines, either by choice or because they have no access to modern care. Clinical studies have shown that some locally available traditional resources (for example medicinal or food plants) are effective and safe treatments against malaria, diabetes, hypertension and other common health problems. Such therapeutic resources, provided they are validated and sustainable, can also be important for local economies. Antenna has been a pioneer in traditional medicine research within the context of cooperation and development. Typical projects require a variety of specialists with expertise in public health, epidemiology, medicine, pharmacy, phytochemistry, economics and social sciences. Research projects aim at providing practical solutions to needs expressed by local populations, and are conducted in tandem with local researchers and students. The method commonly used by Antenna at the start of a project is the “retrospective treatment-outcome” study, inspired by the concept of “reverse pharmacology” : a survey of all therapeutic practices in the population, correlated with reported outcomes. The basic idea is that daily experience of populations accumulates after years and generations an immense quantity of data which are « observed outcomes after actions ». A set of “big data” of possible cause-and-effect relationships. Experience is misleading when it comes to inferences about causal links. For example, when we recover from an illness we think that it is due to the treatment, whereas it might well be a case of spontaneous healing. With a close look at a large number of cases, we may observe that, among several treatments used for disease X, A is followed by good progress in 80% of casess and B in 40%. This shows that A could be more effective, but this remains to be proven through a clinical trial with quality controls. The results of such research provide health professionals and communities with new tools to make informed choices in the use of available resources – for a positive and significant impact on health. 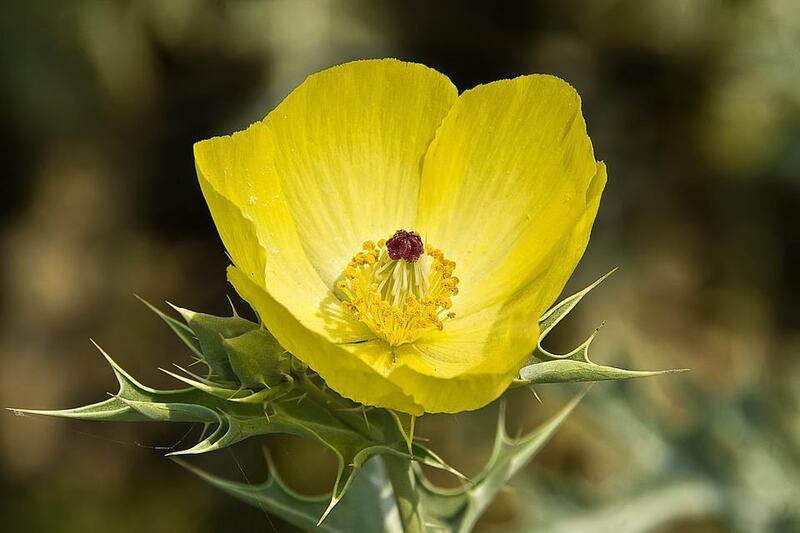 Argemone Mexicana (Mexican Poppy, Mexican Thistle), a tropical plant that is very effective for treating malaria. 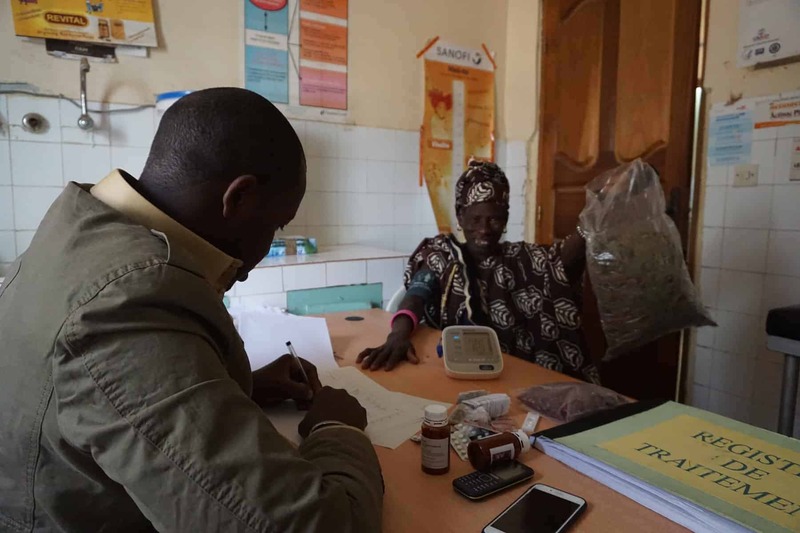 During the latest survey, a 100% cure rate was reported for adults and children over five who had an uncomplicated episode of malaria and used the Argemone preparation. Sublingual sugar for the treatment of hypoglycaemia. The World Health Organization has included sublingual sugar treatment in the WHO pocket book “Guidelines for the management of common childhood illnesses”. Crisis Dialogue, a verbal tool to improve engagement with and support for people undergoing a psychotic episode. The handbook is available in several languages (English, French and Arabic). Many people in poor populations who suffer from non-communicable diseases such as diabetes and hypertension are treated with products that can be obtained locally, usually plants. Are these plants really effective? Are some of them better than others? This is what we are studying in Micronesia and Haiti, in collaboration with local researchers and students.